Alpine Meadows is a hidden treasure in the Lake Tahoe Basin. Located between Squaw Valley and Tahoe City. This community offers secluded neighborhoods surrounded by incredible scenery. 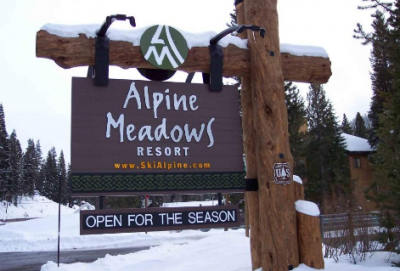 Alpine Meadows Ski Resort is a favorite among the locals, with its abundant snow fall, and smaller crowds offers intermediate and advanced terrain that can be World Class. Cabins here can begin in the mid $400,000’s and luxury homes can go for well over $1,000,000. Condos start in the low $400,000’s and in some cases can be ski-in and out. There are also a fair number of units around the entrance of Alpine near the Truckee River. They often rent well, and many have a solid rental history.